Julia Barretto on Wednesday finally announced the release date of her highly anticipated film Between Maybes, opposite actor Gerald Anderson. Through her Instagram Stories, the actress revealed that the romantic flick is set to hit theaters this coming May 15. 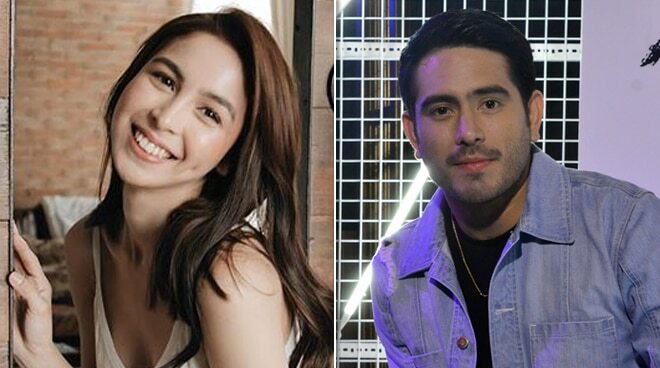 It was in March when Black Sheep confirmed that Julia and Gerald would be teaming up for the first time for a new project by award-winning director Jason Paul Laxamana. The film tells the story of Hazel Ilagan, a famous actress, and Louie Puyat, son of parents who are overseas Filipino workers, and their fateful encounter in Japan.